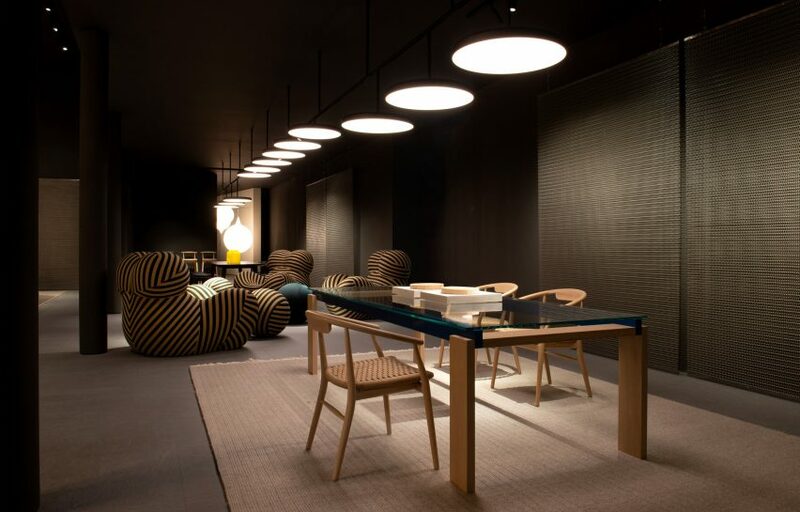 “It’s probably the biggest, if not one of the biggest in the history of Salone del Mobile,” said Piero Gandini, chairman of Design Holding and CEO of Flos. Design Holding brings together Italian furniture brand B&B Italia and lighting company Flos with Danish lighting firm Louis Poulsen. The group is backed by private equity firms Investindustrial and The Carlyle Group, which both own 48 per cent of the company, with Gandini and B&B Italia’s Giorgio Busnelli sharing the remaining four per cent. Design Holding creates a European rival to groups such as Haworth, the American furniture giant that bought Italy’s Poltrona Frau group in 2014. US firm Herman Miller has also been acquiring like-minded companies, buying textile brand Maharam in 2013 and retailer Design Within Reach in 2014. Last year it acquired a 33 per cent stake in Danish design brand Hay. The group’s formation is the latest move in the ongoing consolidation of high-end furniture and lighting brands into large conglomerations. 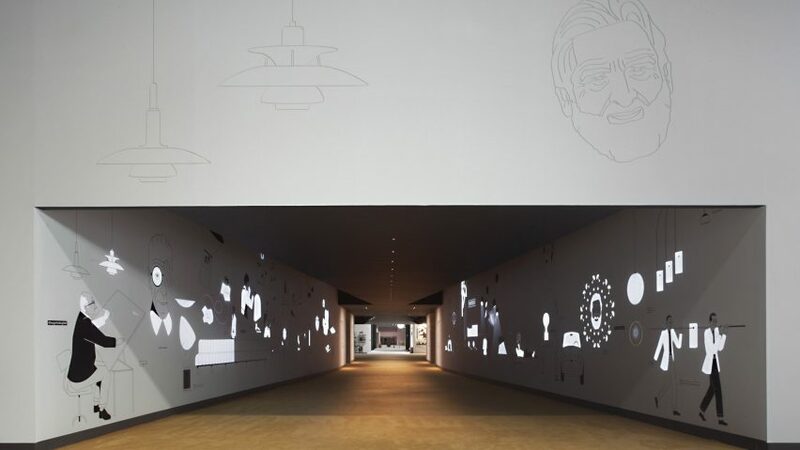 However he said he is exploring ways that Flos and Louis Poulsen, which both produce lighting, can find efficiencies. 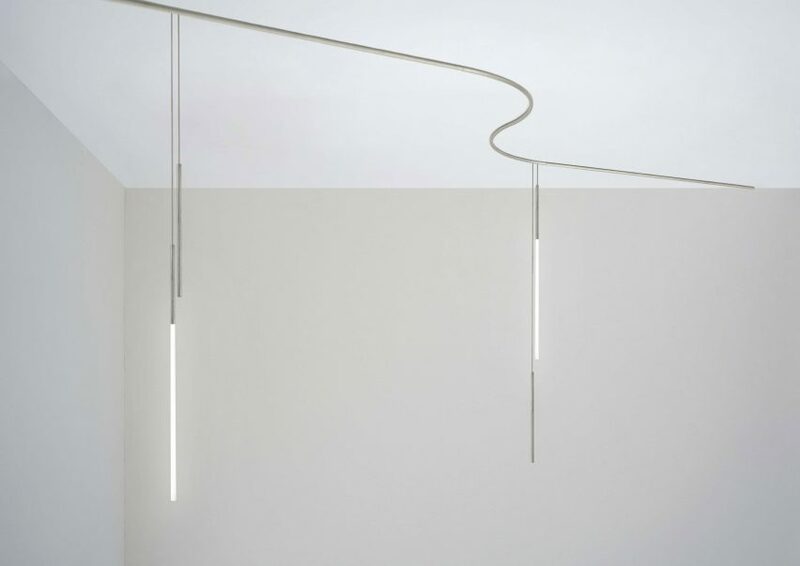 Flos was established in 1962 in Merano by Piero Gandini’s father Sergio Gandini. B&B Italia was founded in Novedrate 1966 by Piero Ambrogio Busnelli, late father of Giorgio Busnelli, who is still involved in the business. Louis Poulsen meanwhile dates back to 1874. Its best-known products include 20th-century designs by Danish designers including Poul Henningsen, Arne Jacobsen and Verner Panton. Prior to forming part of the new Design Holding group, private equity firm Investindustrial spent the last few years acquiring a portfolio of design brands. 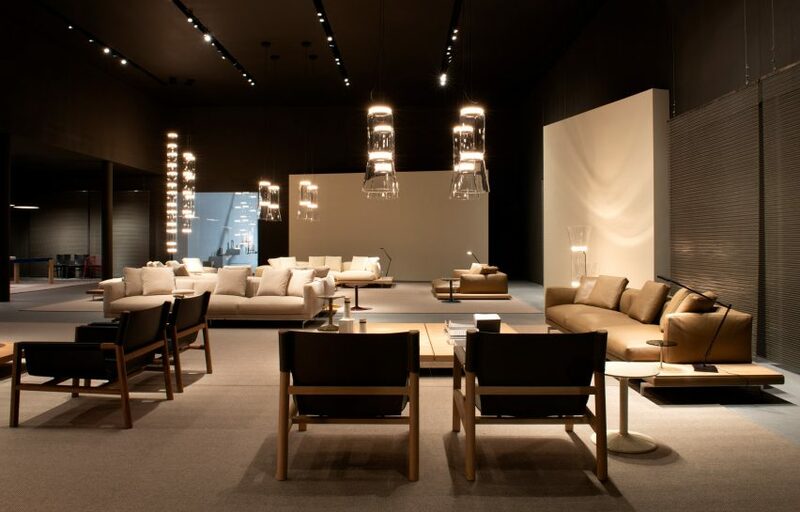 It bought 80 per cent of Flos in 2014 and acquired a majority stake in B&B Italia the following year. 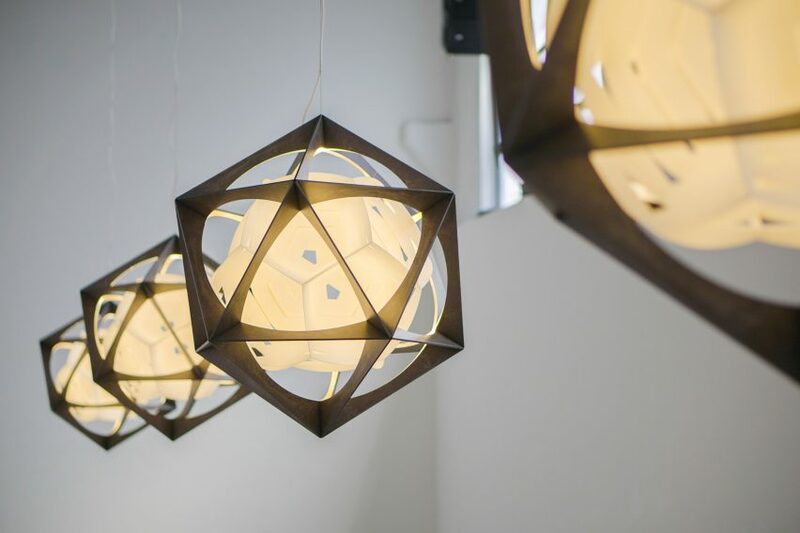 It then acquired Louis Poulsen in July last year. Meanwhile B&B Italia bought kitchen brand Arclinea in 2016. Last week Gabriele Del Torchio joined as CEO of both Design Holding and B&B Italia. Del Torchio has formerly run brands including motorcycle manufacturer Ducati and newspaper Il Sole 24 Ore.
At the same time Armin Broger, who was appointed CEO of B&B Italia in May last year, resigned from the company. The stand at Salone del Mobile, designed by Calvi Brambilla, features a celebration of the iconic UP Series by Gaetano Pesce, to coincide with the B&B Italia seating range’s 50th birthday. 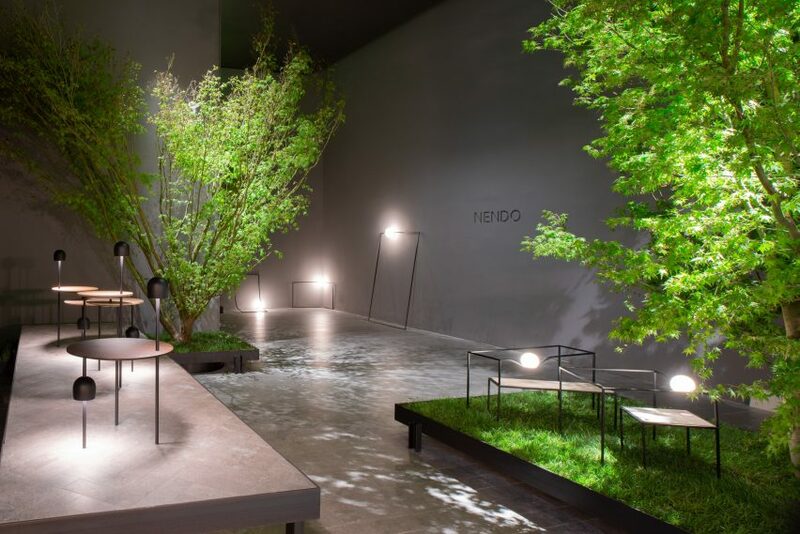 “Design Holding’s first exhibition at the most important and influential design fair in the world represents an ideal, noteworthy starting point for its goal to establish a leadership in high-end global design,” the company said. 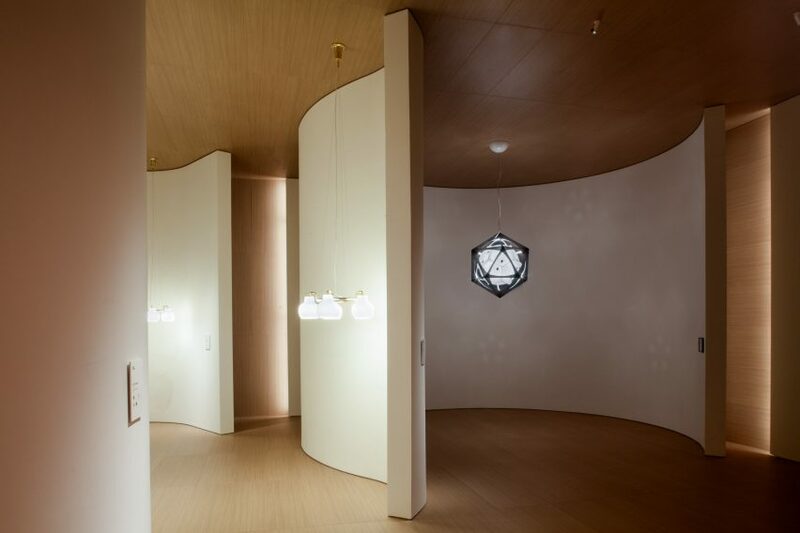 Flos is showing a resissue of the classic Chiara lamp by Mario Bellini while Louis Poulsen premieres OE Quasi, a light designed by artist Olafur Eliasson. 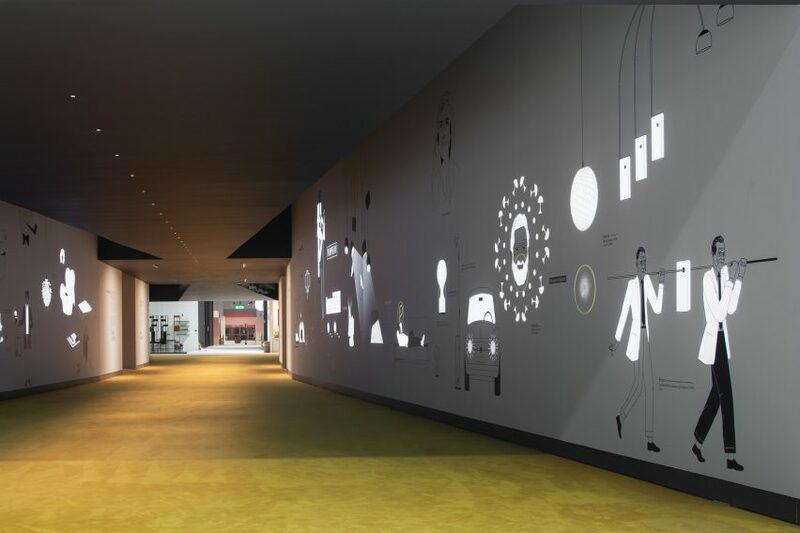 The annual Salone del Mobile this year takes place from 9-14 April and is a key part of the sprawling Milan design week.